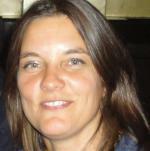 Anne-Marie de Brouwer (PhD, LL.M.) studied Dutch, human rights law and international law at Tilburg University (the Netherlands), La Sapienza (Italy) and the University of Essex (UK). 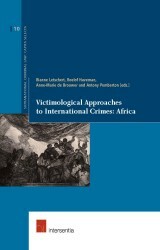 She is currently an Associate Professor in international criminal law at the Department of Criminal Law of Tilburg University, the Netherlands, and a research fellow with the International Victimology Institute Tilburg (INTERVICT). Previously, she was an associate legal officer at the Women’s Initiatives for Gender Justice in The Hague. 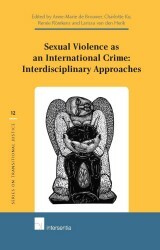 Her main areas of research and interest include international crimes, international criminal law and procedure, international humanitarian law, victims’ rights, victimology, sexual violence and transitional justice. She is the co-founder and chair of the Mukomeze Foundation, which aims to improve the lives of women and girls who survived sexual violence during the Rwandan genocide.